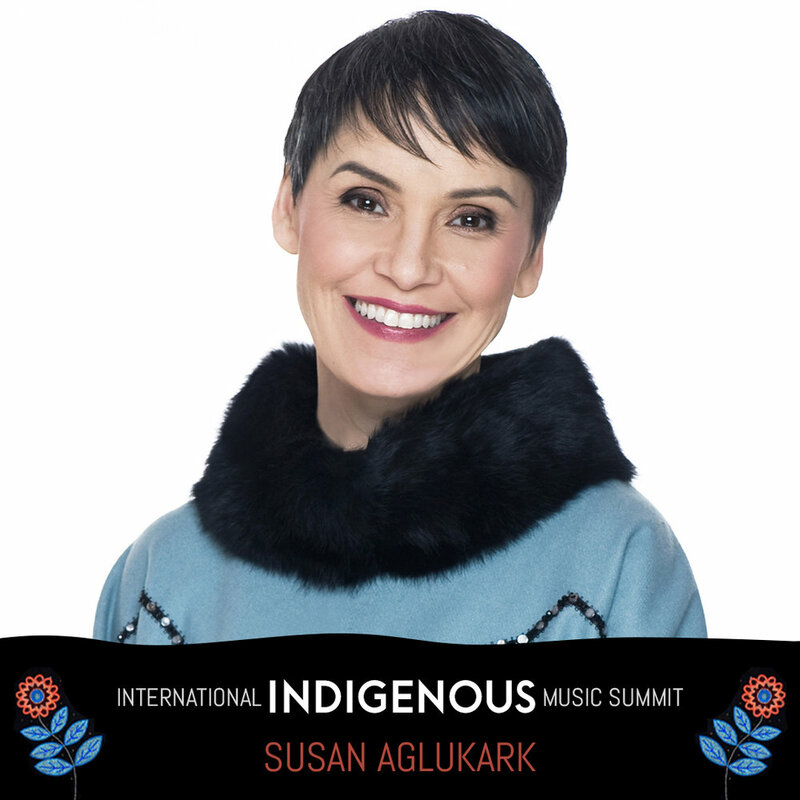 Bringing together global Indigenous music industry, culture leaders, and artists to honour tradition and forge new paths forward, The International Indigenous Music Summit is happening during Folk Alliance International’s 31st conference in Montréal, Canada on Thursday, February 14th from 10 am - 3 pm. 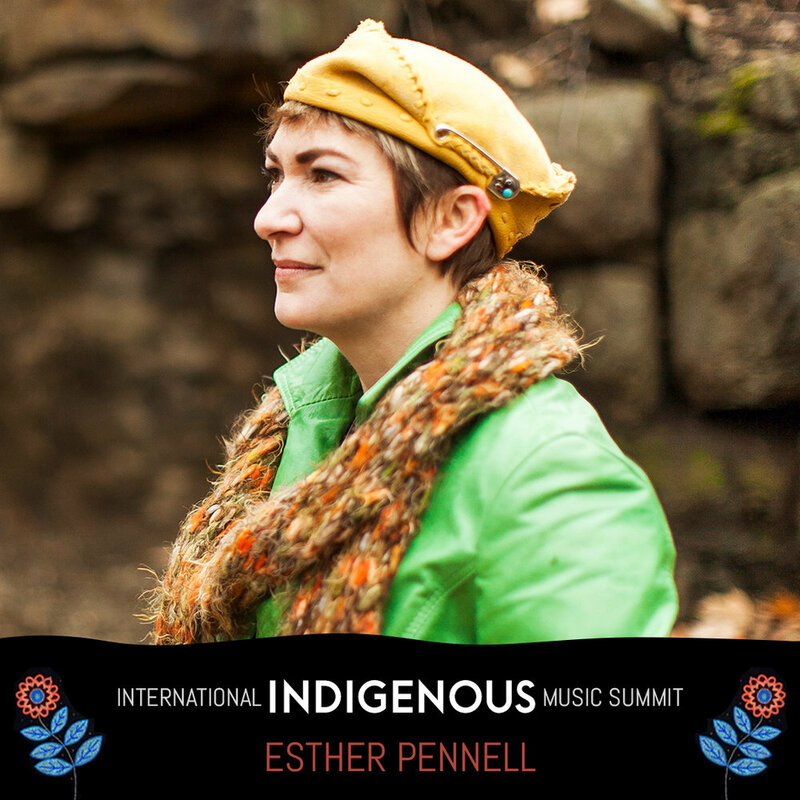 The Summit is organized and facilitated by Indigenous artist and community leader ShoShona Kish and hosted on the traditional and un-ceded territory of the Kanien'keh:ka of Kahnawà:ke. 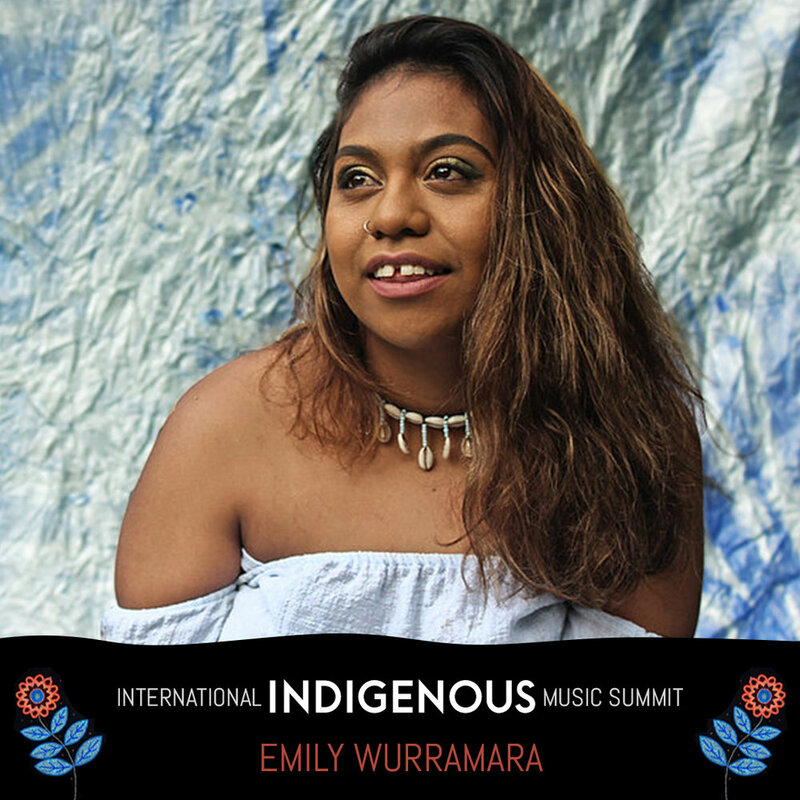 The one-day summit is a gathering of Indigenous artists, knowledge keepers, and community builders, along with key invited allies to discuss the most important issues facing the Indigenous music community. 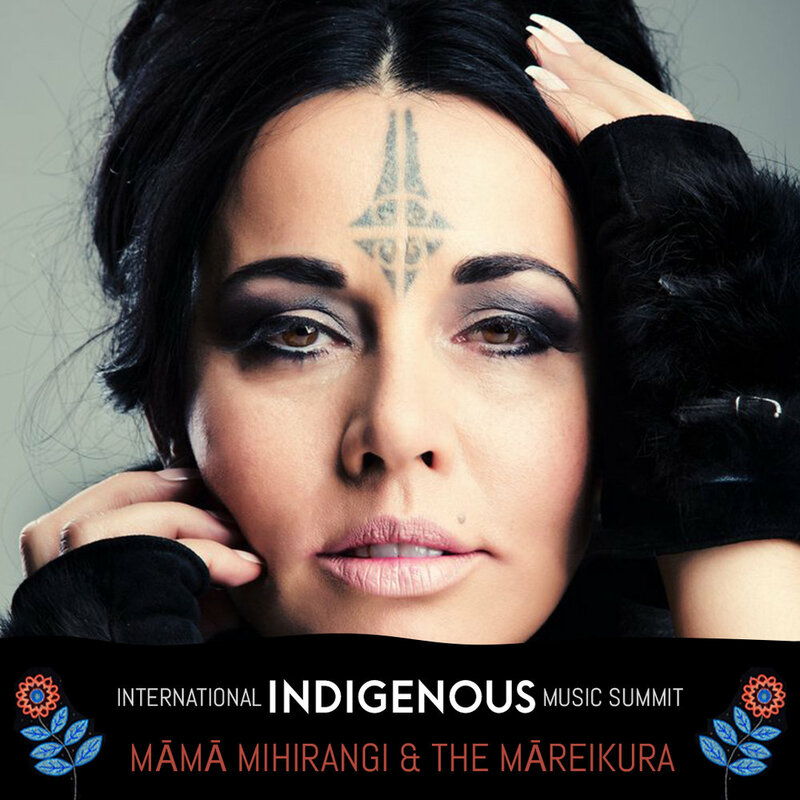 This gathering coincides with the UN's declaration of 2019 as the International Year of Indigenous Languages and is being supported in part through funding by the Canada Council for the Arts. 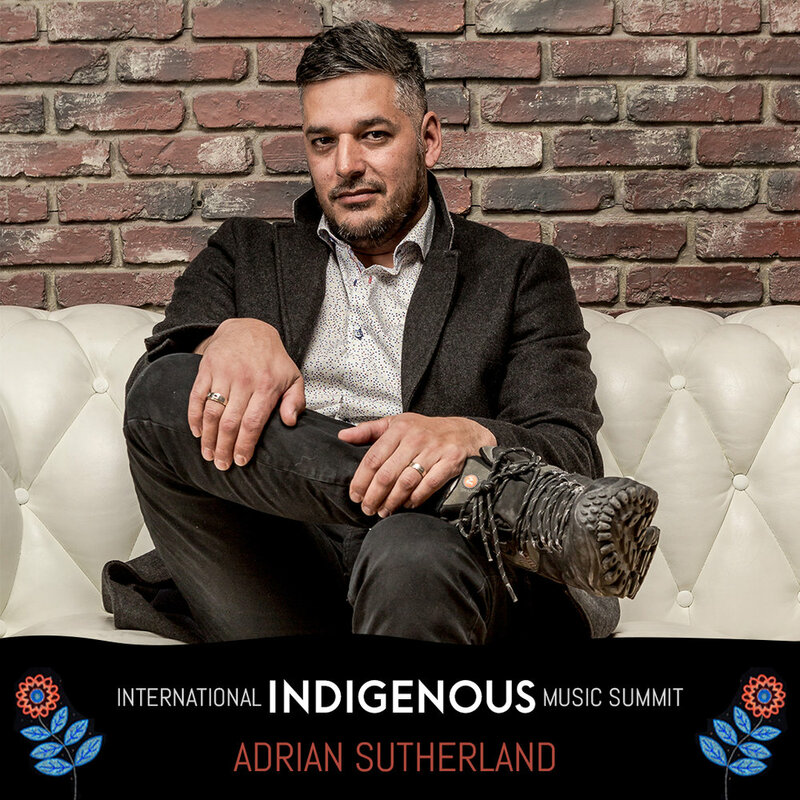 If you are Indigenous and would like to attend the Summit register for Folk Alliance below. 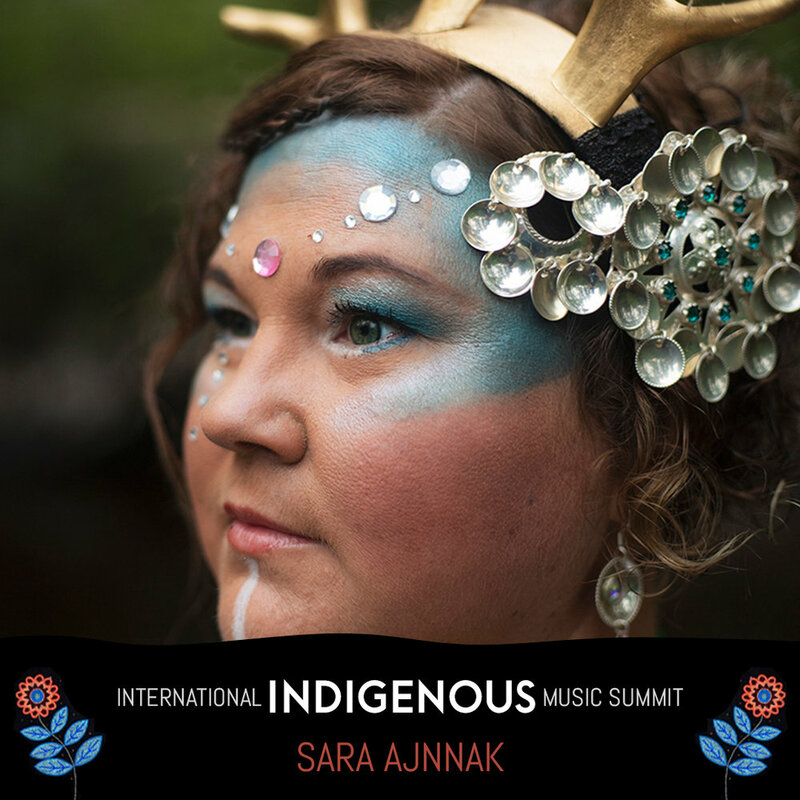 *Please note: All Folk Alliance International Conference programming is also open to IIMS Delegates. 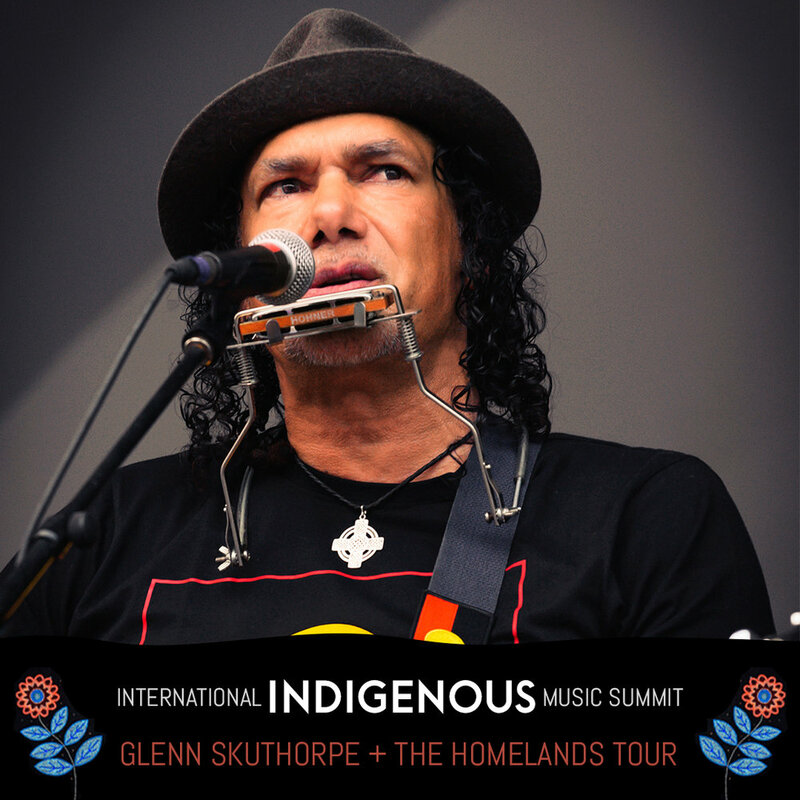 With six highly-regarded albums, First Nations artist and international touring singer-songwriter Glenn Skuthorpe is a compelling performer and masterful storyteller, who gives voice to those whose stories must be heard. 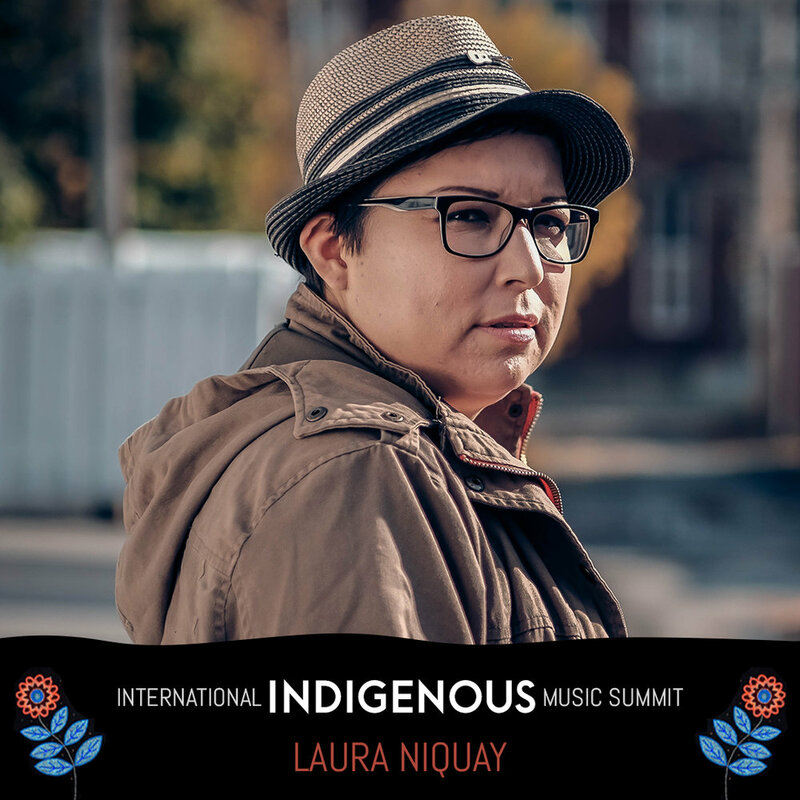 Mikhail Laxton’s debut collection Too Easy serves as a powerful introduction to an artist poised to join the ranks of Canada’s great singer-songwriters. 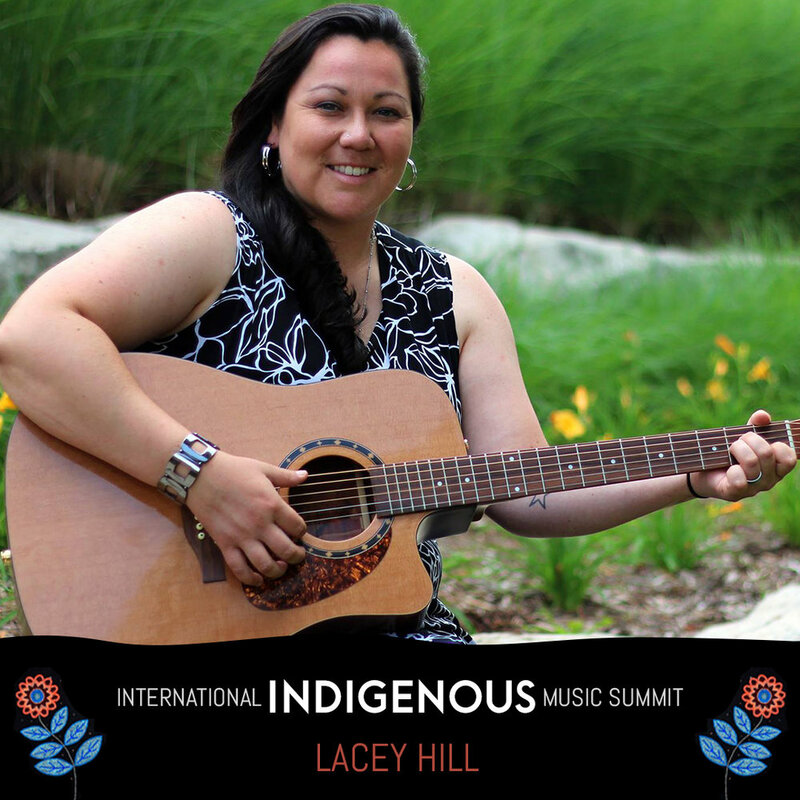 Drawing inspiration primarily from the power of love, Laxton delivers his message through his unforgettable voice and funky acoustic melodicism. 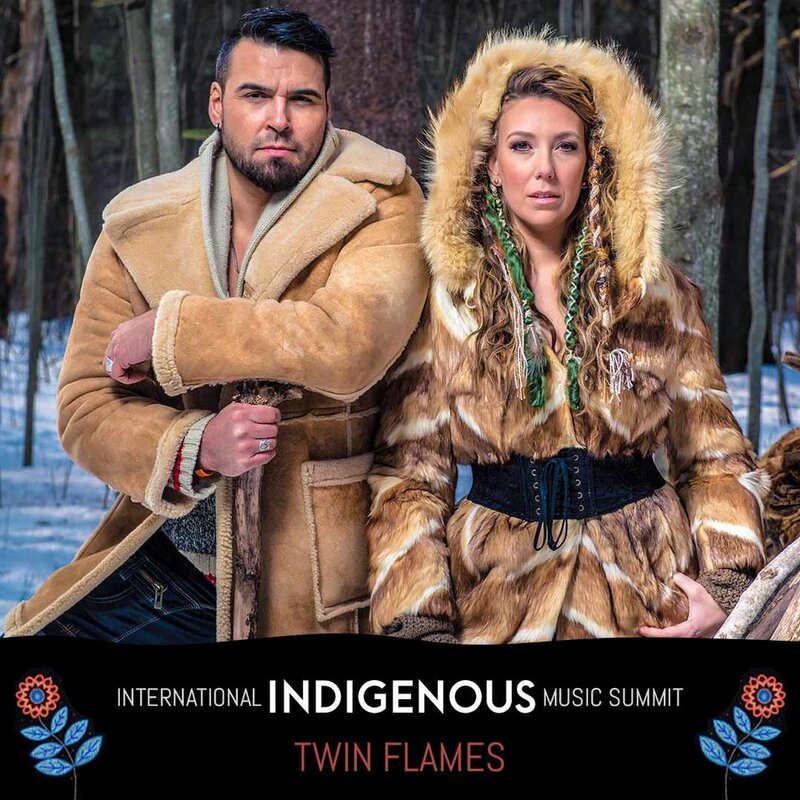 Nick Sherman gives new meaning to “the voice in the wilderness,” or rather, the voice from the wilderness. 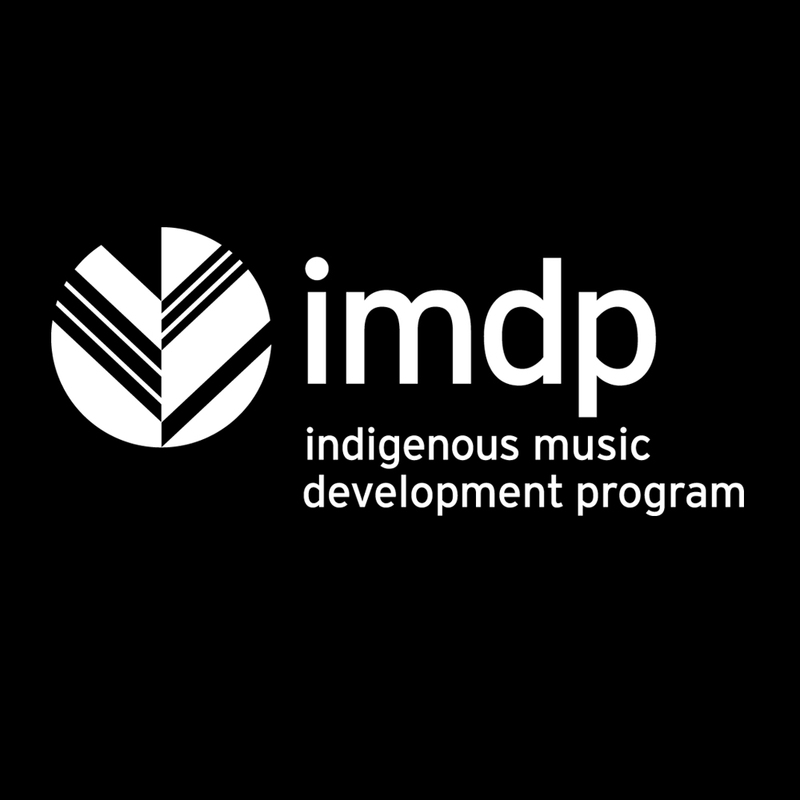 In the depths of the Northern Ontario forest, his family members would play guitar as they tended their trapline, and Nick found himself soaking in songs and lyrics. 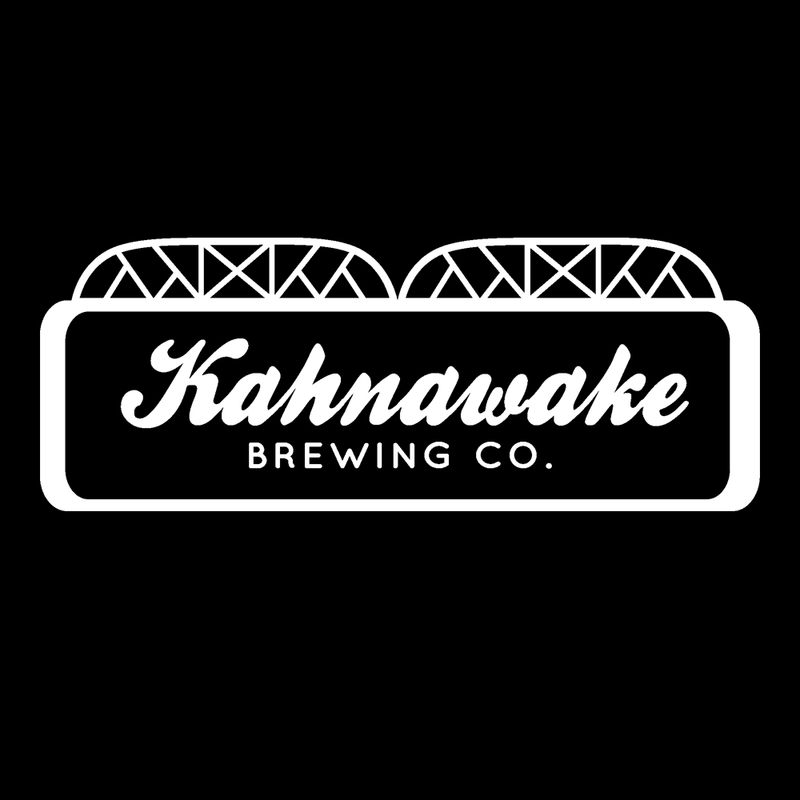 Nick’s gentle voice is rich with honesty and the vitality of youth, tempered with world-weariness, atop his strong, simple guitar. 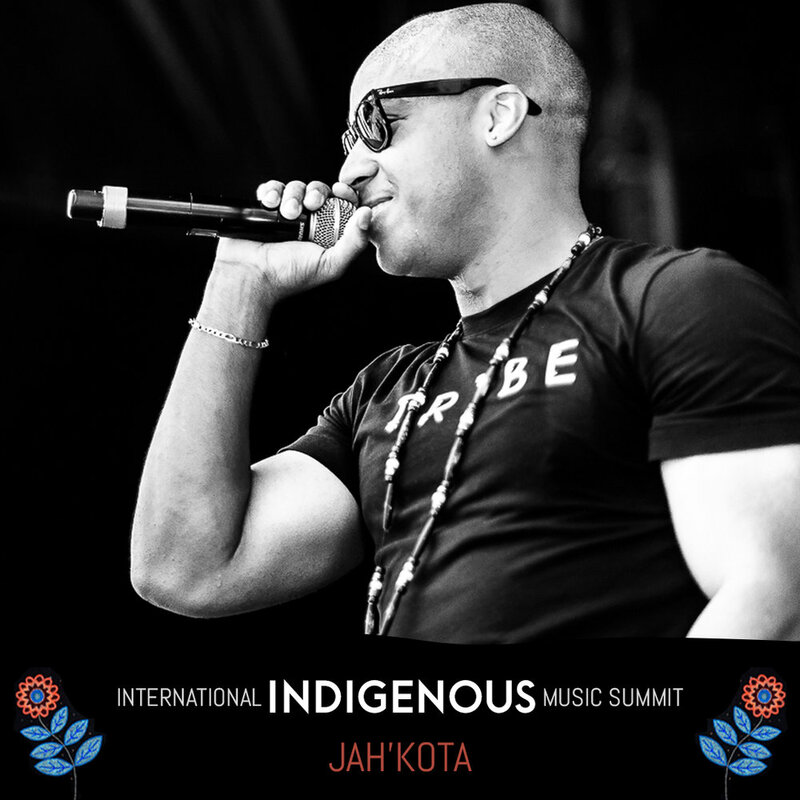 His Indigenous heritage resonates with soul-brushing candour as he sings the boreal forest blues. 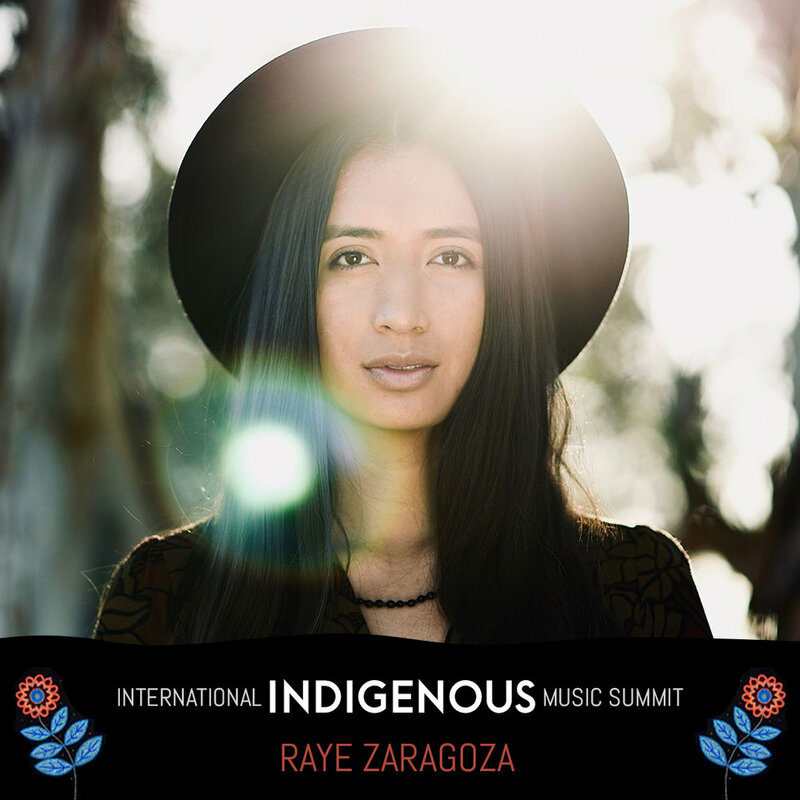 Raye Zaragoza is an award-winning singer-songwriter who carries an acoustic guitar and a message. 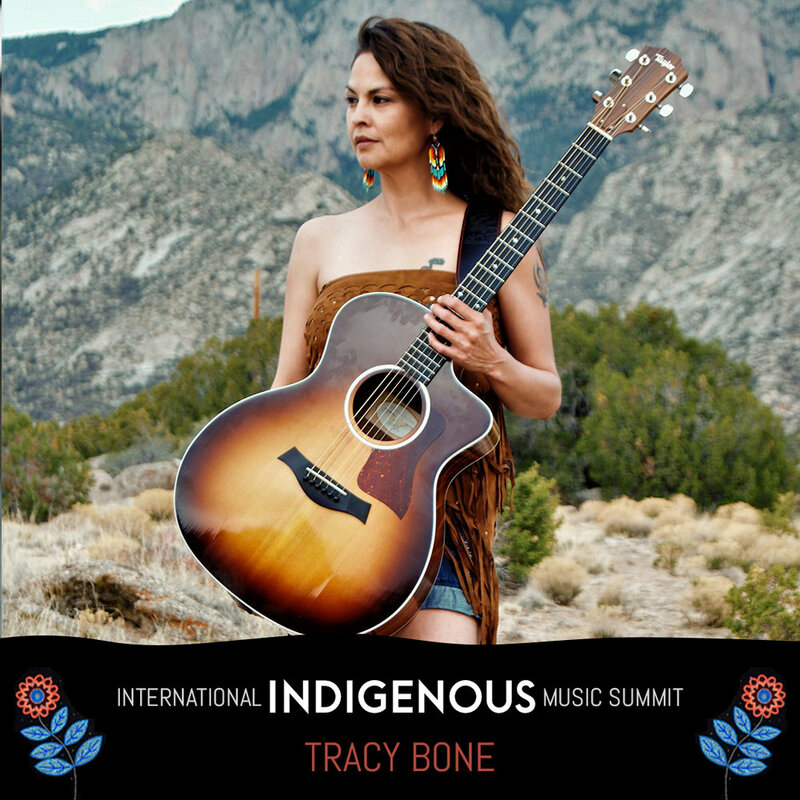 Her quiet yet powerful song In the River, written in response to the construction of the Dakota Access Pipeline near the Standing Rock Sioux reservation in North Dakota, resonated strongly with listeners and went viral in late 2016. 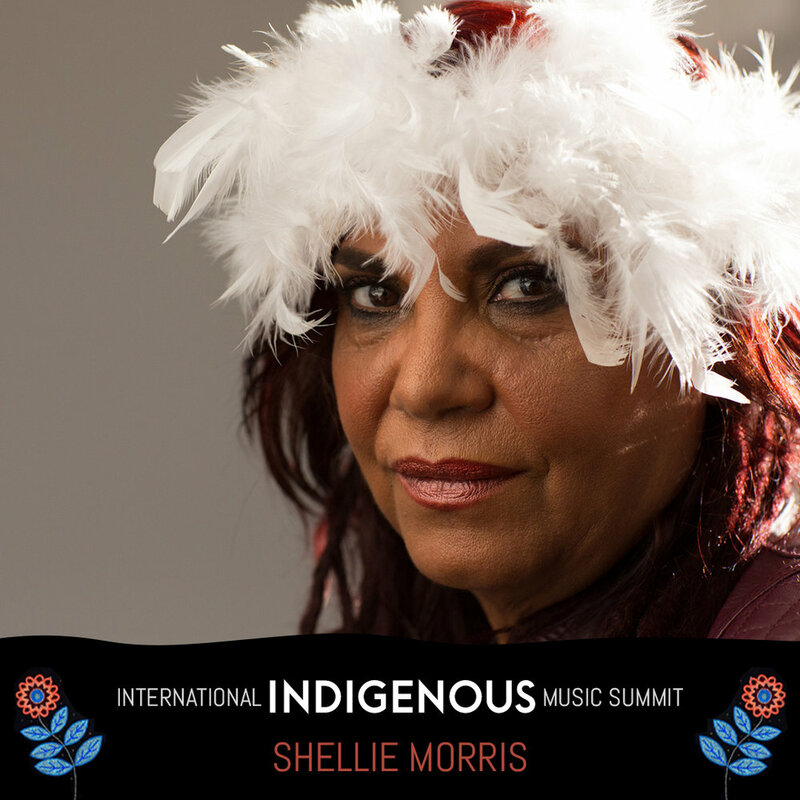 Multi-award-winning singer/songwriter Shellie Morris creates music and sings in around 17 Australian Aboriginal languages, preserving and promoting culture.